Cambi is a leading provider of technology for the conversion of sludge to renewable energy and high-quality biosolids. Today Cambi has more than 110 employees and is represented with offices in 9 different countries. 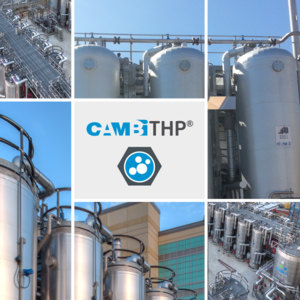 With 51 plants worldwide committed to the CambiTHP™ process, and 19 countries adopting our technologies, Cambi serves more than 50 million people around the globe.